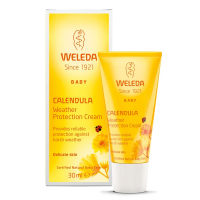 A must have for your nappy bag, handbag or picnic hamper, this mild and gentle cleansing product for mother and baby is suitable for the most precious of skin. Tough on germs – proven to kill 99.9% of harmful viruses and bacteria including E Coli, salmonella and listeria, it cleans hands safely and effectively using a unique blend of the finest natural ingredients, with no need for water or towels and no stickiness or residue. The high percentage content of aloe vera is gently moisturising making this hand sanitiser kind to hands. It's easy to use, just pump into palms and rub hands together. Up to 125 applications. Paraben, SLS & SLES, alcohol and fragrance free. I wanted something to have on the go without the alcohol or other harsh ingredients and scents. This is perfect. 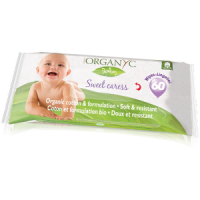 Very helpful product to keep my little ones hands clean during travels. Light foam with no artificial smell. I’d been looking everywhere for a hand sanitizer that both me and my daughter could use and finally I found one! I simply wouldn’t be without this product. I don’t drive and so rely on trains and taxis to get around with the little one and this can be problematic as little hands want to touch everything; something I squirm at! But with this product I can rest assured that his hands are clean before he stuffs them back into his mouth.